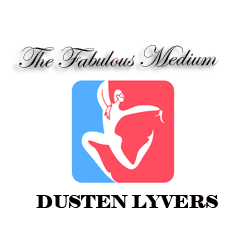 The Fabulous Medium | Welcome to Dusten Lyvers' Official Website! 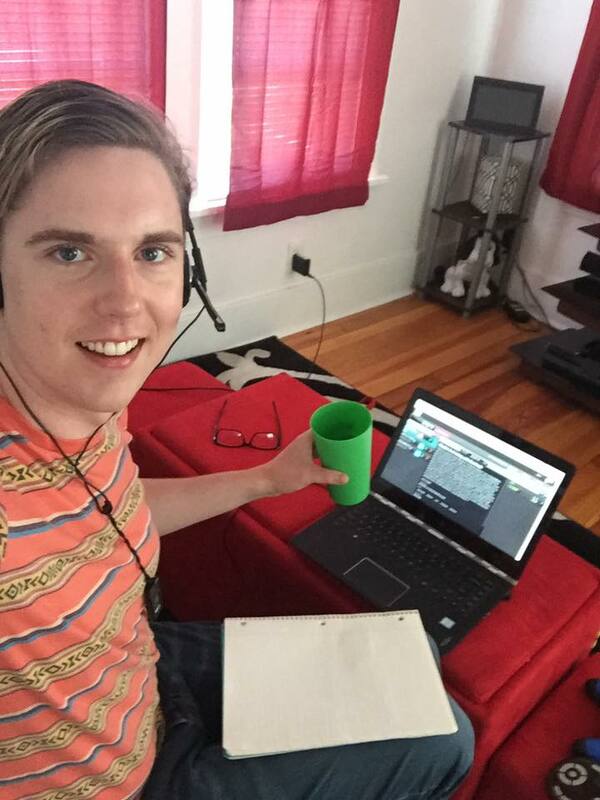 Dusten’s Radio Show “The Fabulous Medium: Dusten Lyvers” can be listened to on BlogTalkRadio.com. Click the button below to listen to the show and to find out when the next one is! Listeners listen and call in from around the world! Try calling in sometime, you may be picked to be read over the air! Dial the number displayed after “Guest Call In” to be connected to Dusten on the Radio Show! Thanks for tuning in!